Check out the full interview on video on YouTube below! Check out one of Gianna’s YouTube videos explaining why she went VEGAN. She talked about it in the interview, but it’s really awesome to hear her explanation from over a year ago! 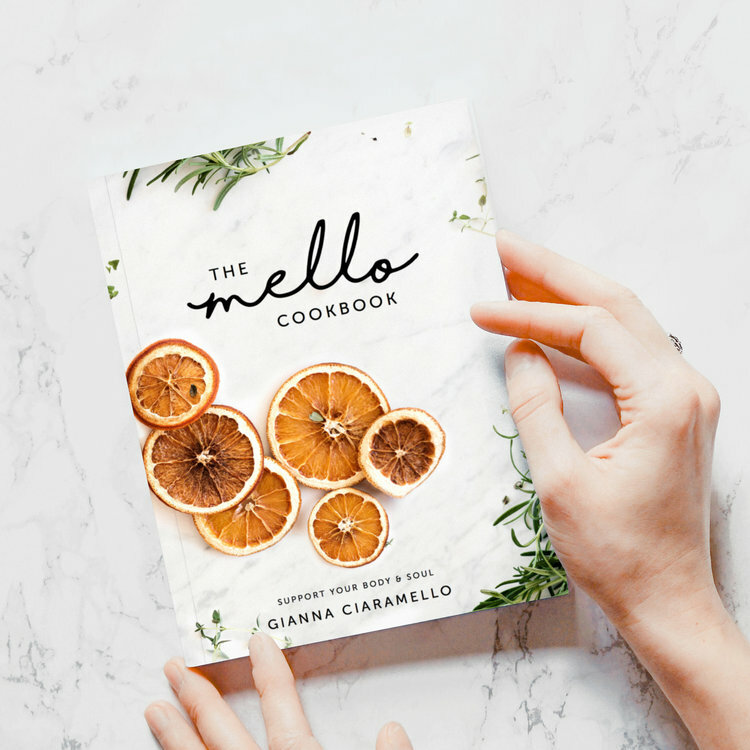 Make sure to get a copy of Gianna’s two books, Rabbit Food, and The Mello Cookbook. Does this not look like the most scrumptious stack of pancakes?! “Orange” you glad Gianna wrote this book?